Students from Halstrom Academy are very familiar with teachers working hard for a student’s success. at Varsity Driving Academy, our trainers are working hard for their student’s success as well. We offer many services and packages that are designed to help students not only receive their driver’s license; we also want to make sure students remain as safe as possible. 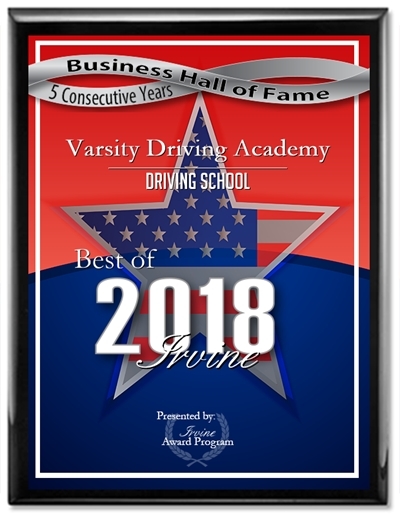 Below you’ll find more information about Varsity Driving Academy. When you’re ready, sign up and get started today. 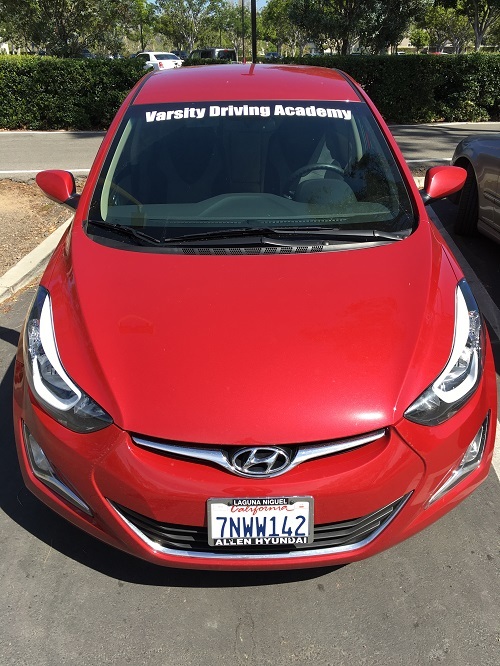 Welcome to Varsity Driving Academy Halstrom Academy Driving School! The best services we offer is our free pick up and drop off service for behind the wheel training sessions. Right away students can see a big difference in learning at Varsity Driving Academy. When registering for classes students will have many different packages to choose from. Initially, students will need to learn the basics of driving, no matter which package they choose. We make the classroom mobile by moving it to the internet. Students will create a username and password and then they can get started learning right away. When life calls or other things get in the way, students can log out and come back when they have the time. The virtual class will pick up where they left off when the student left, making sure they don’t miss a thing. Access to this virtual classroom is made available anywhere there is an internet connection. Once the basics have been learned and driver’s permits have been received, we will move onto practicing defensive driving. At most driving schools, behind the wheel training is just to practice what you’ve already learned. Here, at Varsity Driving Academy, we use this time to practice defensive driving tactics; along with the basics. The first session is to validate your learner’s permit and make sure you can put the basics to use. The DMV requires every student to go through three, behind the wheel training sessions throughout their waiting period. The second and third session can be scheduled at the student’s discretion though we have recommendations. We recommend that students schedule the first session immediately, the second at the three-month mark and the last just before the final exam at the DMV. However, there are packages that include more training sessions if a student feels they need more time with a professional. We feel that by offering many different ways to customize the learning experience we can provide higher success rates. 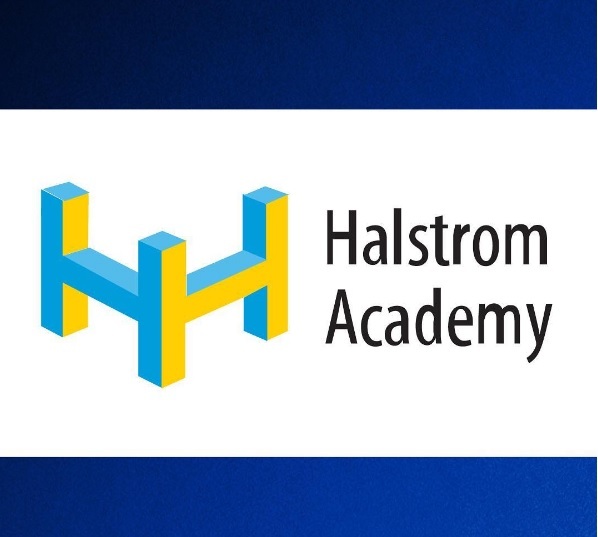 Like Halstrom Academy, our main goals are safety and student success. One of the packages that helped us become number one in many southern California cities is our DMV Package. Students who decide to go with our DMV Package get a concierge-like learning experience. The best aspect of the DMV Package comes with the DMV in general. We will contact the DMV on behalf of the student to make appointments that are necessary. These appointments include permit test and license test. We will also help students through any paperwork they may need to get through and take students to their final test at the DMV. Once we arrive, students may use our vehicle for the final exam at the DMV. Please contact us for more information regarding our utilities at (949) 387-4400. We make sure every one of our vehicles are the safest available by choosing top rated safety vehicles and have them regularly inspected.